And I decided to look for greener pastures. 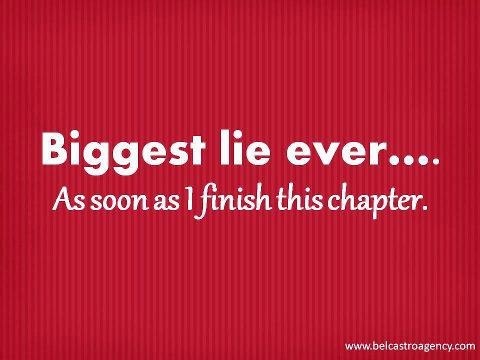 And I did, as soon as I finished that chapter. So basically I am hours later than my intention.